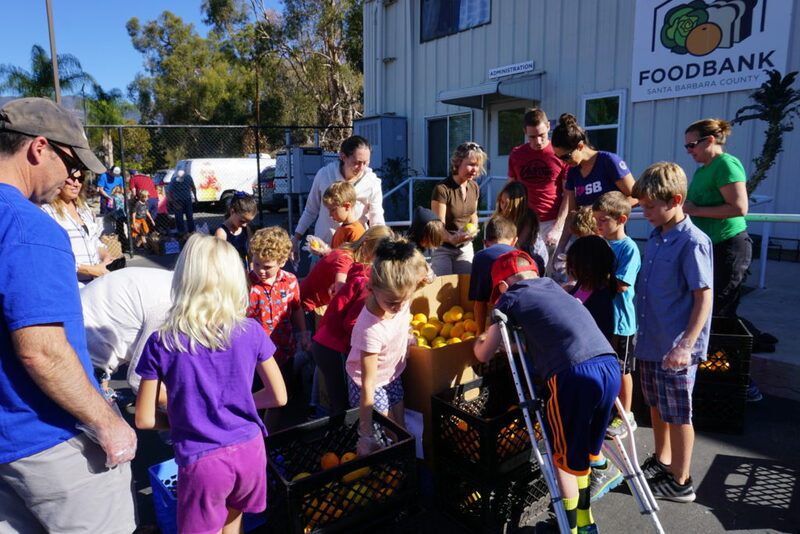 In 2012, then 8-year-old Jacob Mansbach volunteered at the Foodbank of Santa Barbara County and saw an opportunity to make a difference. 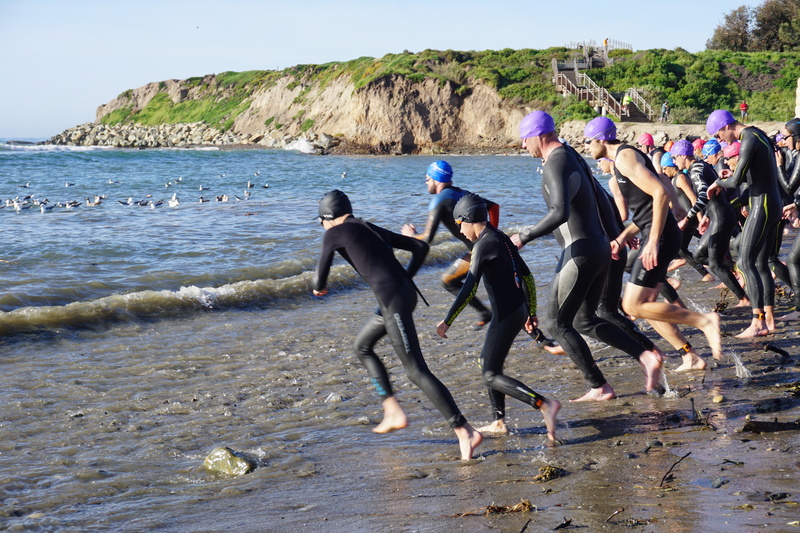 Combining his love for triathlons with his desire to help kids in his community, Jacob took on his first Santa Barbara Triathlon and began fundraising for the Foodbank. 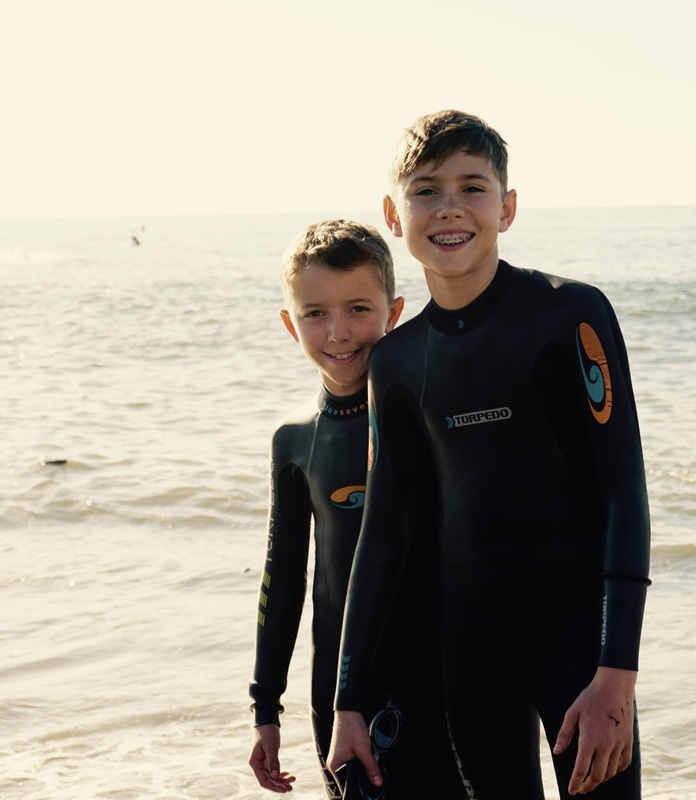 Jacob was joined by his brother Joseph in 2013, and each summer, the boys invite a team of kids to join them. Through his efforts, Jacob has inspired all ages to donate, volunteer and get fit. 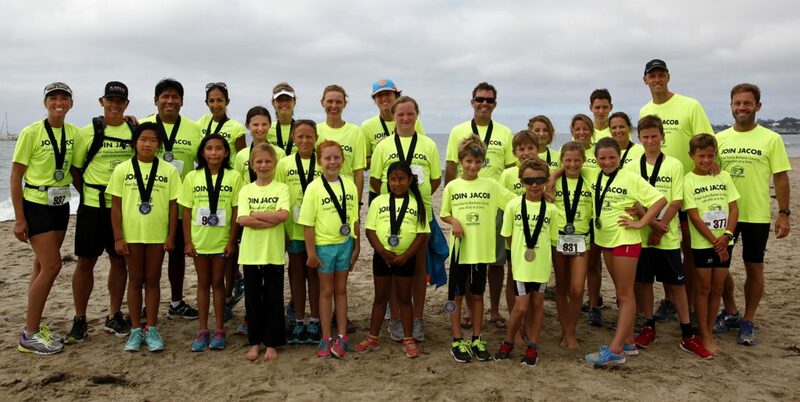 The team (comprised of elementary and junior high school students from Santa Barbara and Goleta) dedicates their summer break to volunteering for the Foodbank, raising money and awareness, and learning all about the sport of triathlon. The funds they raise through this campaign will provide nutrition and education to kids and families in our community through the Foodbank. In 2014, the team’s work led to a $10,000 grant in milk coupons for the Foodbank network from Feeding America. Since 2012, Jacob and the JOIN JACOB team have raised an amazing $86,000 for the Foodbank. 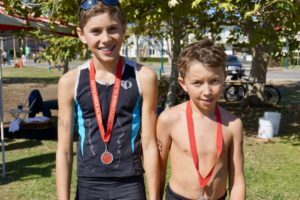 Donate to help the JOIN JACOB 2018 team reach their fundraising goal of $15,000 by October 31, 2018! 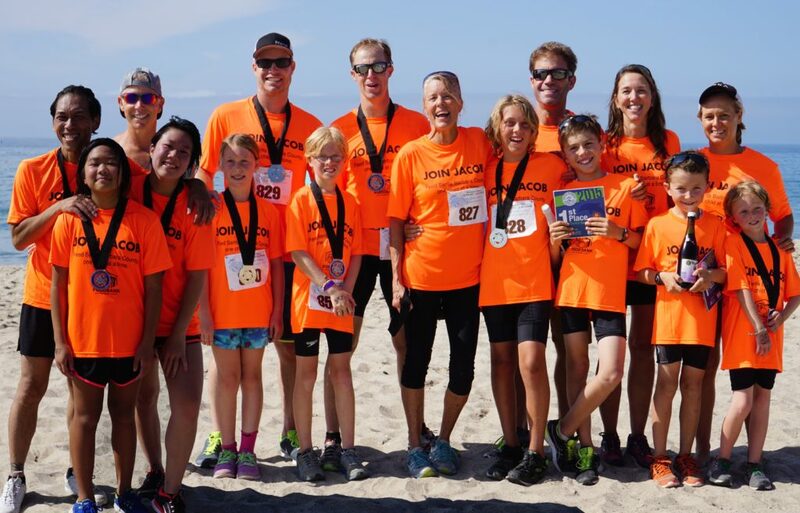 When the JOIN JACOB team reaches this year’s goal, they will have raised more than $100,000 for those facing hunger in Santa Barbara! In 2014, Jacob was selected by Disney to be featured in their online series “Disney Citizen Kid” focusing on ordinary kids doing extraordinary things. His Citizen Kid video focuses on his ability to get kids and families involved through activities like Saturday Family Day. 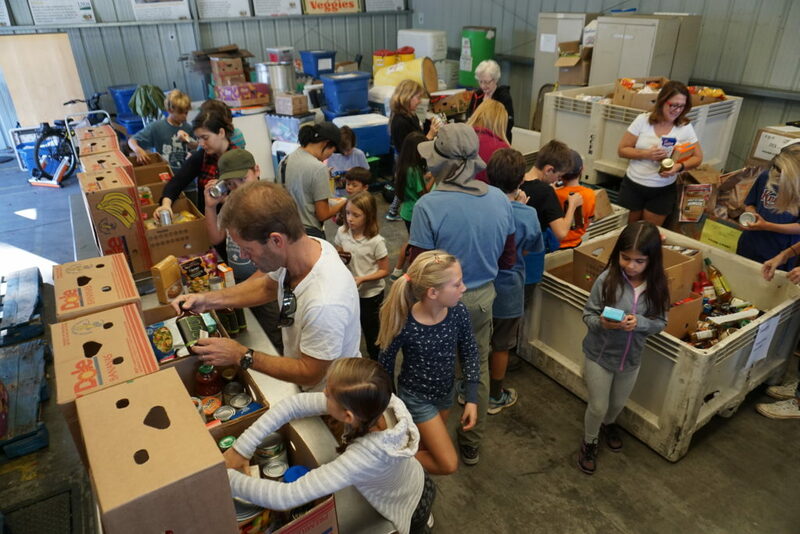 Jacob founded this volunteer program for kids and their families, held once a month at the Foodbank warehouse. On the second Saturday of every month (9:30 – 11 am) the community is invited to visit the facilities, tour, and take part in a volunteer project. For more information and to volunteer at an upcoming Saturday Family Day session, CLICK HERE. This summer, Jacob and the Join Jacob team are back! 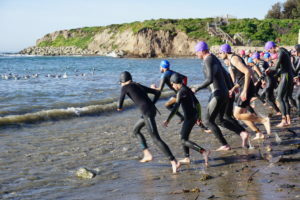 The kids are training for the Santa Barbara Triathlon and raising awareness and funds for the Foodbank. Your donations will provide healthy, nutritious food for kids across our county as well as nutrition education through the programs offered by the Foodbank. Thank you for supporting this team of kids by making a donation today!